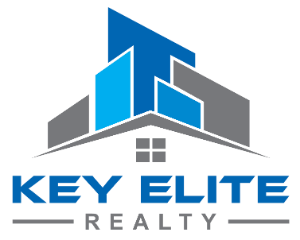 49826 Muskegon River Dr, Macomb, MI.| MLS# 21559827 | Key Elite Realty | Macomb County Real Estate | Oakland County Real Estate | Call us at 586-286-1028 | Homes for Sale, Agents, Homes for sale in Macomb County. You are part of the Riverside Village community when you move right in to this Very clean, 2 bedroom, 2 bath condo. Situated in a beautiful community of duet condos, that&apos;s right only 2 units per building. The 600&apos; long boulevard entrance is just the beginning to this thoughtfully designed community. The open space area provides a place to gather with friends or just enjoy the peace and quiet outdoors. This home features a large great room with cathedral ceilings, and a 9&apos; doorwall that leads to a maintence free composite material deck; great for bbq&apos;s and enjoying the outside on your own private space. 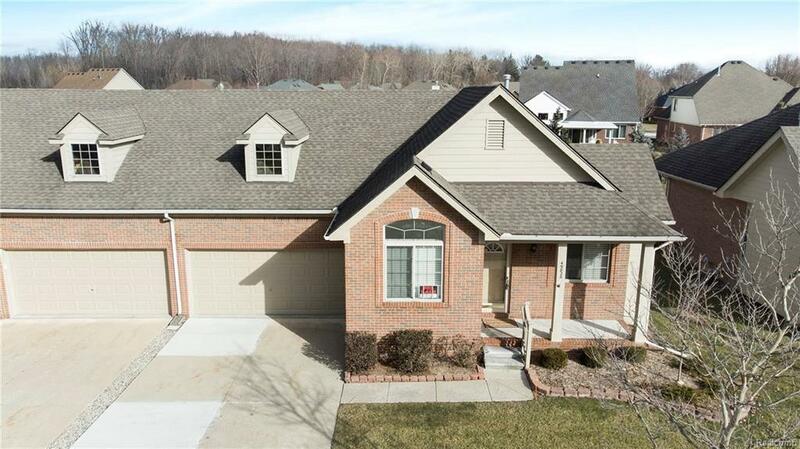 The very large basement is ready for you to finish complete with an egress window.